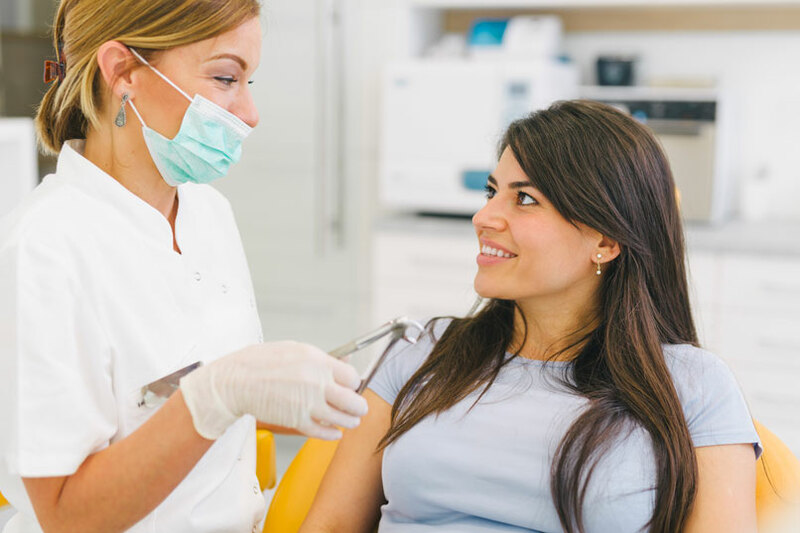 If you have a tooth that has too much decay to support a dental filling, but is not damaged enough to need a dental crown, our dentists may suggest a dental onlay in Scituate, Massachusetts. At Advanced Dental Arts, we can provide porcelain dental onlays that are a conservative alternative to dental crowns. We welcome you to contact our dental office today to learn more and to schedule an appointment. Inlays and onlays are dental restorations that are used to repair damage or decay. If the damage is not extensive enough to warrant the use of a dental crown but is too serious to be repaired with a filling, our experienced dentist may recommend a dental inlay or onlay. Also known as partial crowns, inlays and onlays are custom created from porcelain, a composite resin material, or gold. Our dentist will ensure that your custom inlay or onlay perfectly fits your tooth to restore the health, function, and appearance of your smile. Once placed, they are virtually undetectable in the mouth and conserve much of your natural tooth structure.